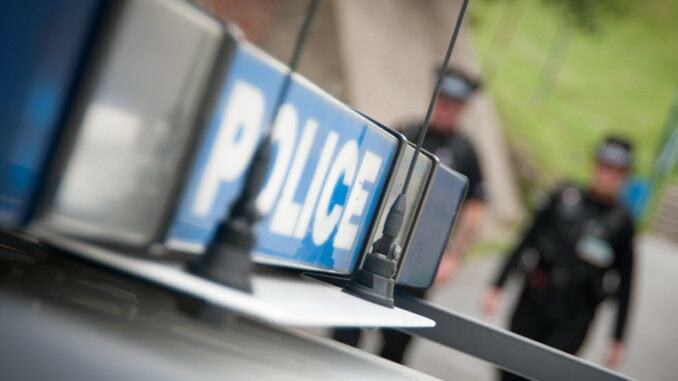 Witnesses and information are being sought by Kent Police in relation to an early-morning sexual assault in Ramsgate. It was reported that between 2am and 2.30am on Sunday. March 3, a woman was walking alone down Boundary Road, near to the junctions of King Street and Hardres Street, when she was approached by a man who touched her over clothing. The victim managed to run away and was not followed. The suspect was described as a white man with dark hair and was wearing a dark coloured tracksuit.